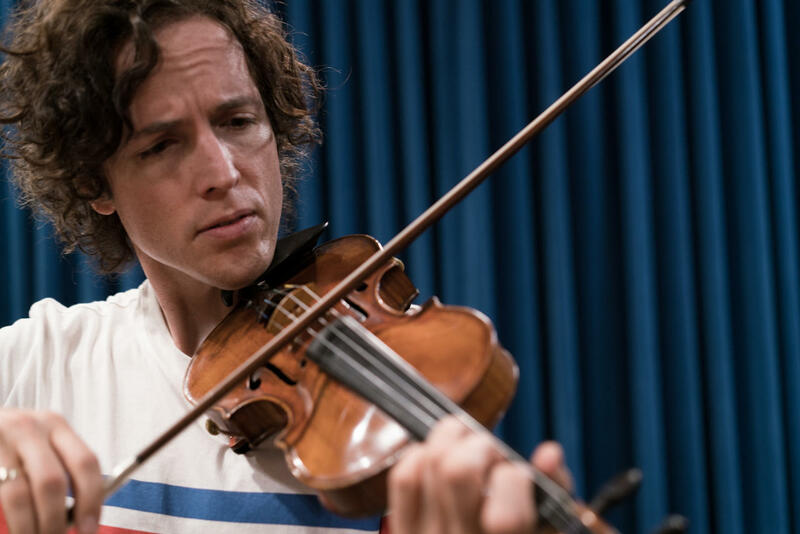 Tim Fain plays violin live at Montana Public Radio, August 6, 2018. Tim Fain plays "Arches," a piece for solo violin, and the title track to his 2008 album, composed by Kevin Puts. Fain stopped by MTPR ahead of his performance at Festival Amadeus in Whitefish this week. 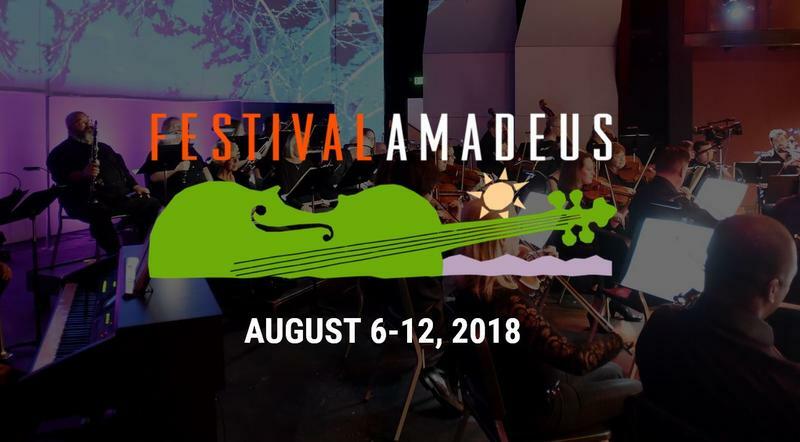 Enjoy a week of classical music and classical music spinoffs during Festival Amadeus, August 6-12, 2018 in Whitefish. You can also listen to our full interview with Fain, and hear more music from his visit. The lineup of classical artists this year includes violinist Tim Fain, known for his appearance in "The Black Swan" film; Inbal Segev, a renowned cellist from Israel; Alon Goldstein, a pianist from Israel; and Invoke, a string quartet with mandolin, banjo and voice mixed in. It was so fun having Honey Honey live in Studio B this week. 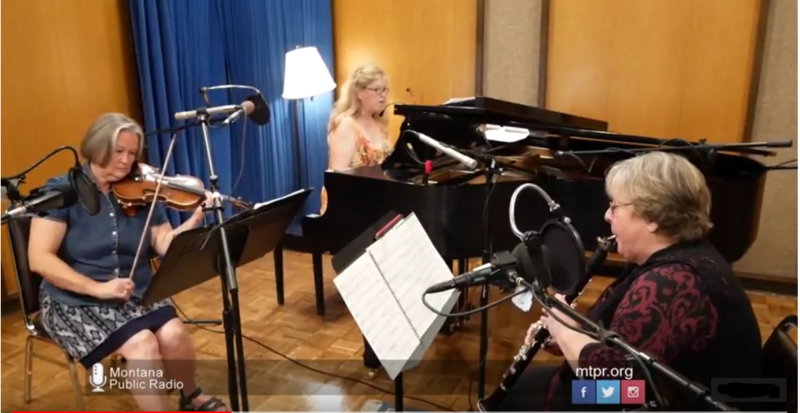 Here they are performing "Yours To Bear" on MTPR July 17, 2018. The Sapphire Trio is Maxine Ramey, clarinet; Margaret Nichols-Baldridge, violin; Jody Graves, piano. 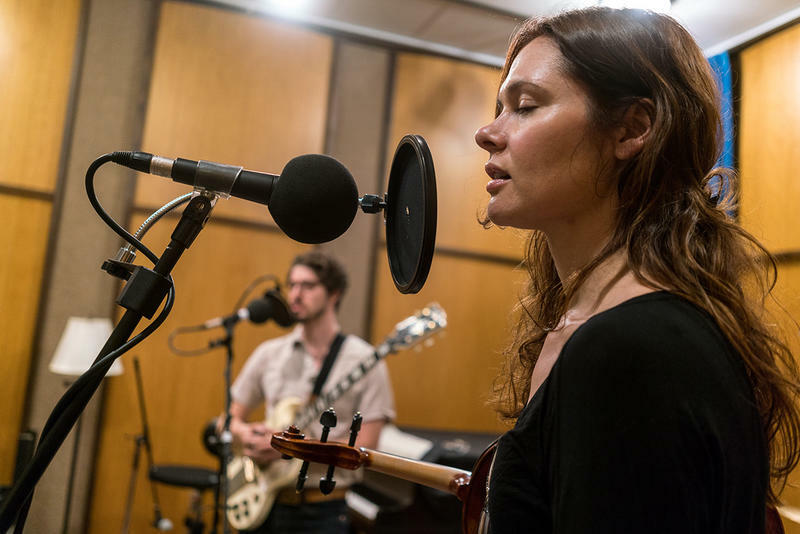 They joined us to play live from Studio B, July 6, 2018. Here they are playing part of movement 4 of "Sunny Days" for clarinet, violin and piano by Rick Sowash. 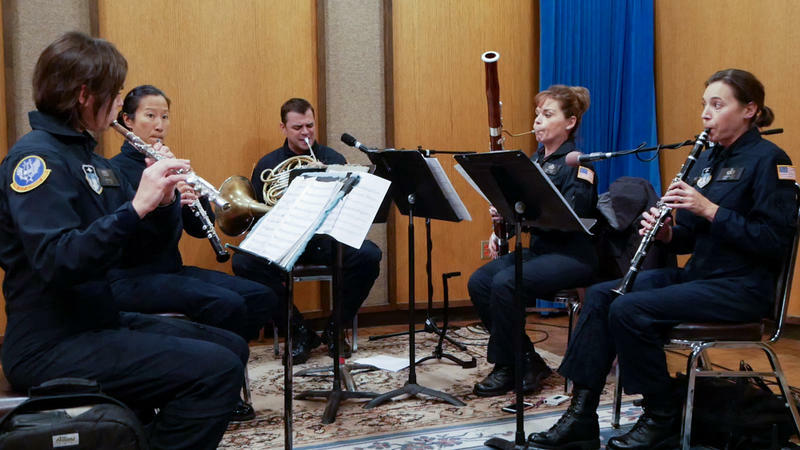 The U.S. Air Force Rampart Winds Band plays their concert opener live from Studio B at Montana Public Radio, October 27, 2017. Carrie Krause and John Lenti are part of the I-90 Collective quartet. 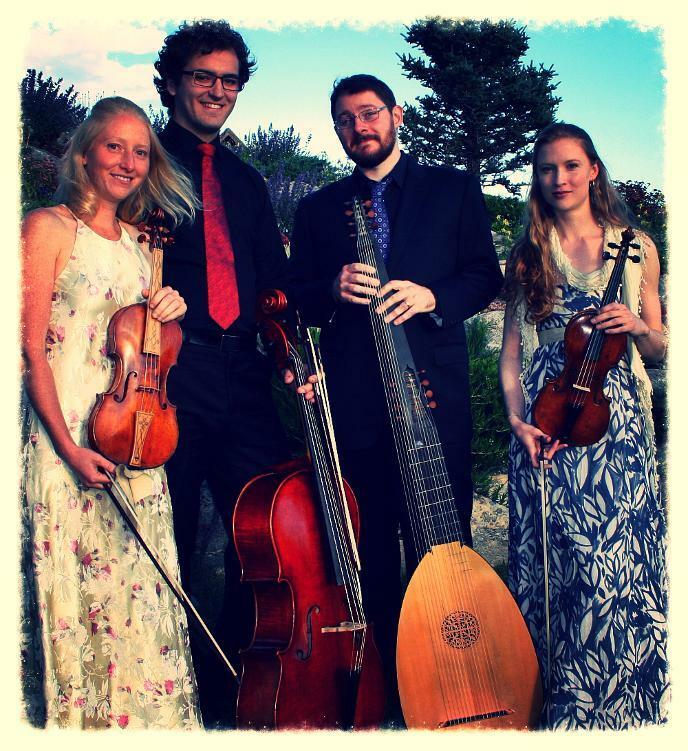 They'll play St. Timothy's Summer Music Festival August 20 at 4 p.m. Krause and Lenti joined MTPR's Michael Marsolek to preview their upcoming performance, and talk about what drew them to baroque music. 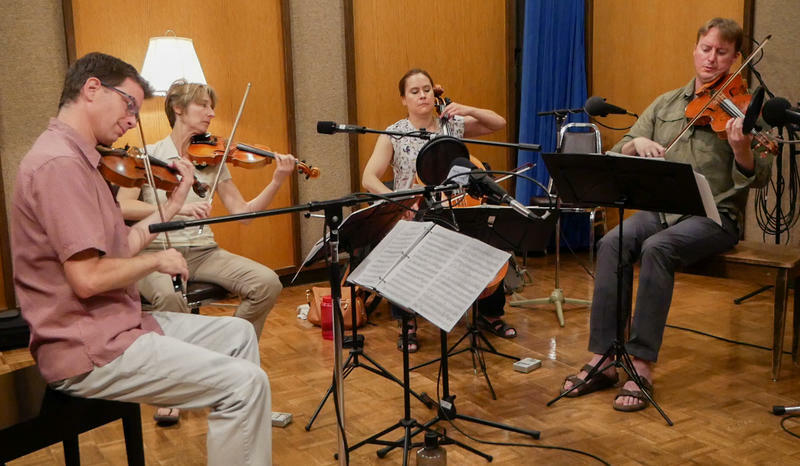 Listen in for baroque lute and violin music live from Studio B at Montana Public Radio.